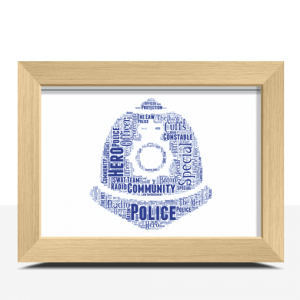 Add all your own words to this Policeman's Helmet Word Art Print. 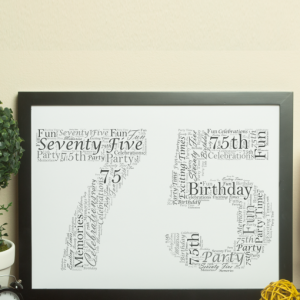 Add all your own words to this star shaped word art print. 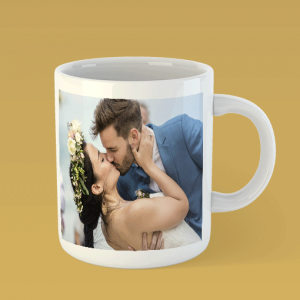 Get your favourite photo or logo printed on to a mug. 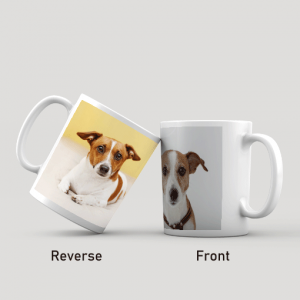 Simply upload your photo & we will make your personalised photo mug. 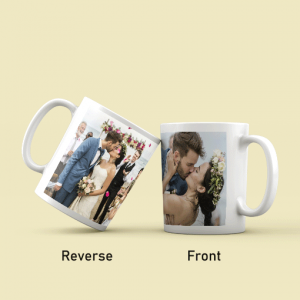 Get 2 photos printed on to your mug. 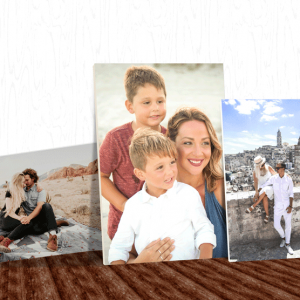 Simply upload your photos & we will make your personalised photo mug. 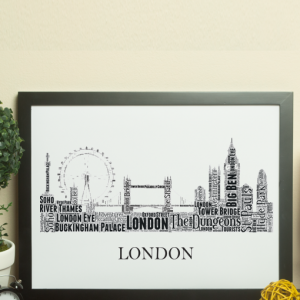 Personalise this London Skyline Word Art Print with all your own words. 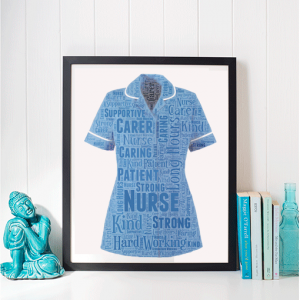 Add all your own words to this Nurses Tunic Word Art Print. 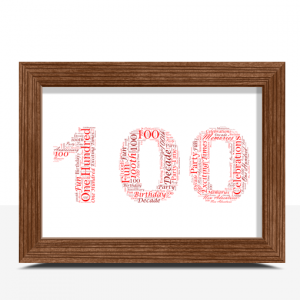 Add your own words to this number 100 word art print to create a personalised 100th birthday or anniversary gift. 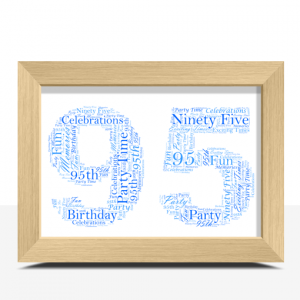 Add your own words to this number 95 word art print to create a personalised 95th birthday or anniversary gift. 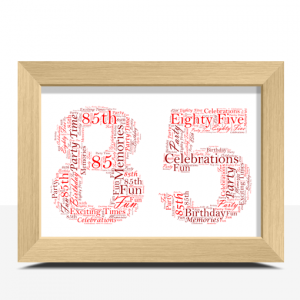 Add your own words to this number 85 word art print to create a personalised 85th birthday or anniversary gift. 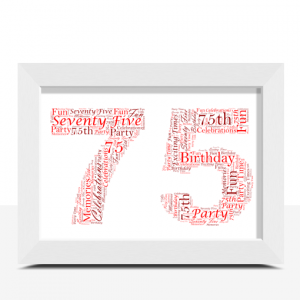 Add your own words to this number 75 word art print to create a personalised 75th birthday or anniversary gift. 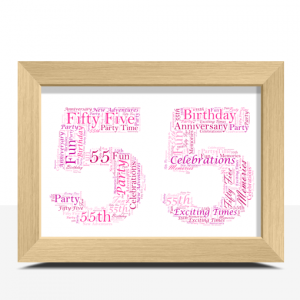 Add your own words to this number 55 word art print to create a personalised 55th birthday or anniversary gift. 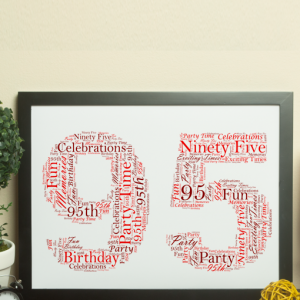 Great selection of gift ideas with options for every budget. 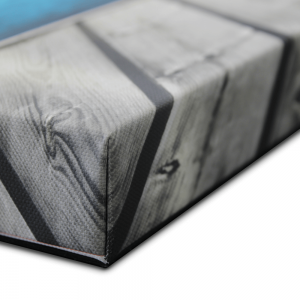 We take great care to use quality materials to ensure we can achieve the best results possible. 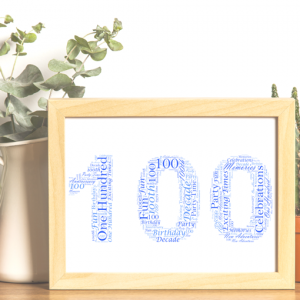 Have a design idea you want created? 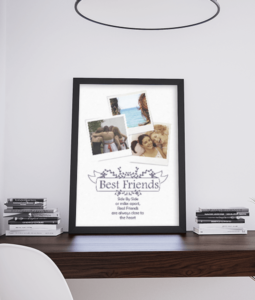 Find the perfect gift from our selection of Canvas Prints or Prints & Frames. 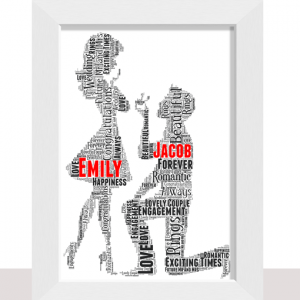 We have a wide choice available to suit just about any occasion with options to cater every budget. 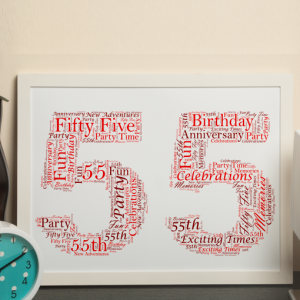 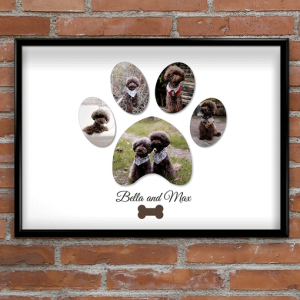 Select the size of your print, then you can customise colours, words & photos to create your special unique gift. 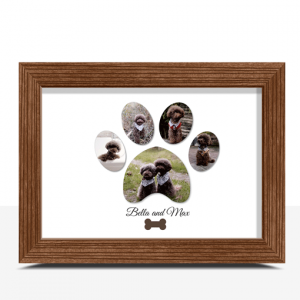 We also offer a range of stylish frames. 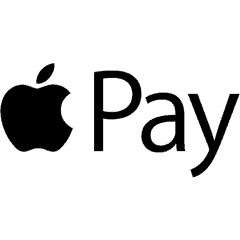 Place your order via our secure website. 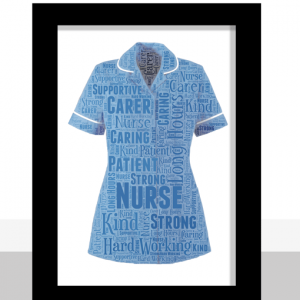 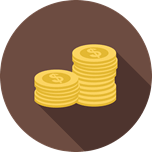 Our professional designers will then take care to produce your order to your exact requirements. 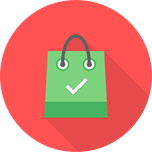 Easy to use website, excellent service, very prompt delivery and outstanding product. 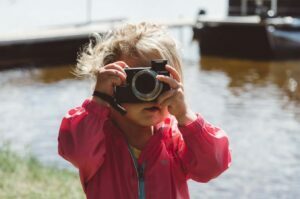 Highly recommend and will definitely be using again. 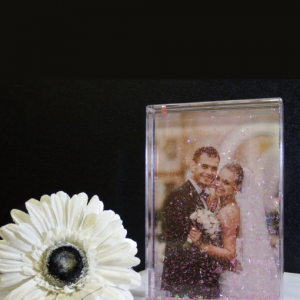 What a fantastic company, highly recommend them, fast efficient service, beautiful gifts and high quality, thank you ? 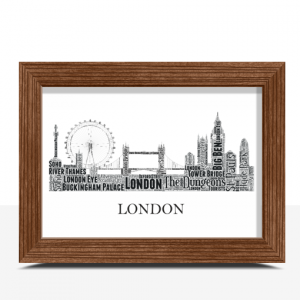 Loved my purchase, will definitely be back!! 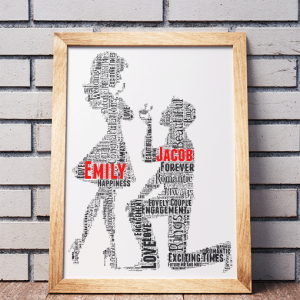 Saw this and knew instantly, this is the perfect gift! 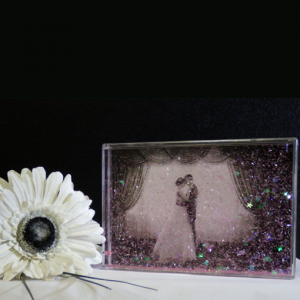 Order completed and posted on the same day it was received! 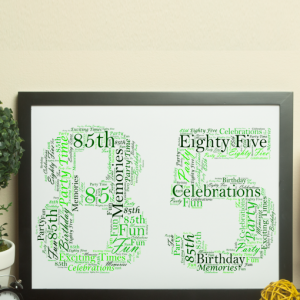 I’m so happy with what I order and so are the people who receive these gifts from me- I keep coming back for more! 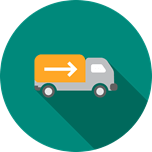 Speedy, professional service- highly recommended.